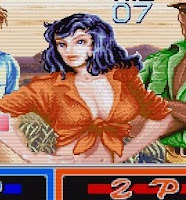 She's Fantastic: Cadillacs & Dinosaurs HANNAH DUNDEE! 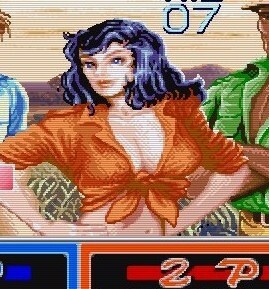 Cadillacs & Dinosaurs HANNAH DUNDEE! 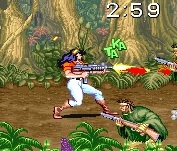 Cadillacs and Dinosaurs was a Television Series and Video Game franchise based on the 1987 comic series Xenozoic Tales. This series quickly made a name for itself, but unfortunately didn't have a lot of staying power, the cartoon only lasting 13 episodes (but retaining popular cult status to this day). The plot is very interesting; The earth has been ravaged by pollution and the human race heads underground for 600 years. When they emerge, they find the earth has been reclaimed by prehistoric species of all sorts. There are a lot of obvious ecological and political themes.. plus dinosaurs.. you really couldn't go wrong with dinosaurs in the 90's. 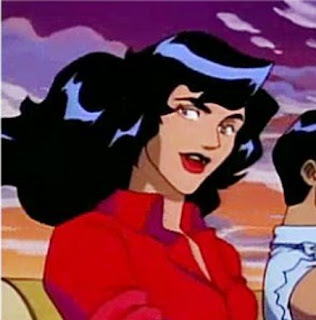 Hannah Dundee is a Scientist and Diplomat who is the love interest of the main character, Jack Tenrec. She acts as a liaison between Jack and the rest of the world and generally keeps him out of trouble. Tyco had previously made a major name for themselves with their 1987 Dino-Riders series, so their choice for this property was a given. On to the review! Hannah comes with an (oversized) Double Shot Crossbow that really launches her arrows. 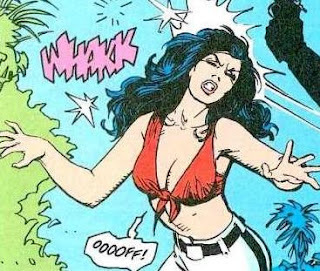 Here are some images of Hannah in her videogame, comic, and cartoon incarnations.